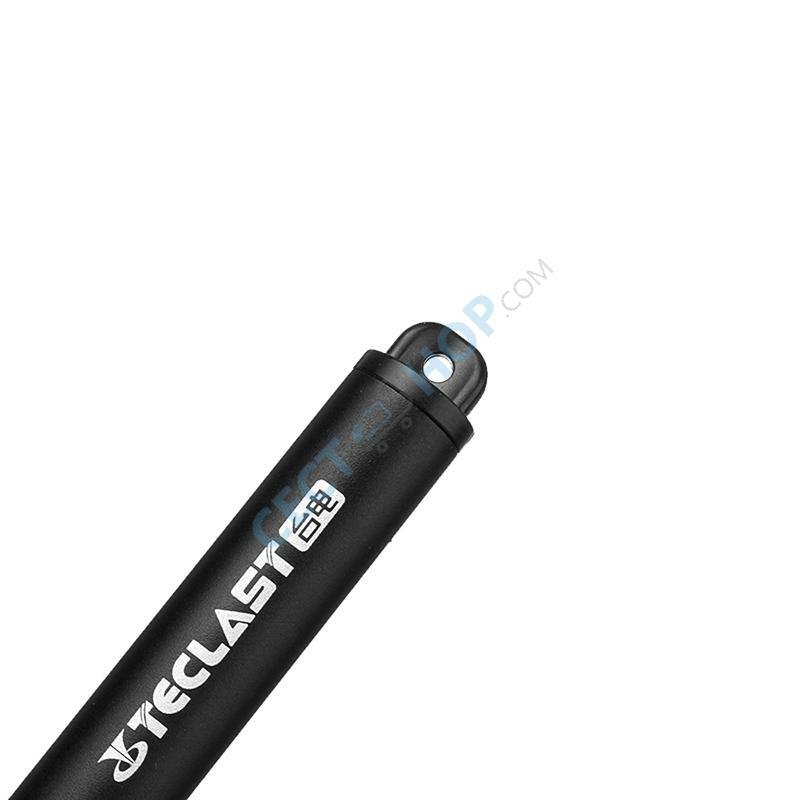 The Teclast TL - T6 Active Stylus Pen is the perfect accessories for your Teclast X6 Pro. 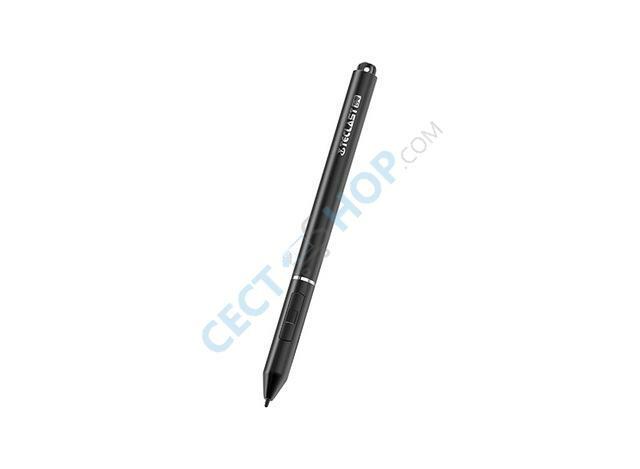 The original Teclast stylus pen offers 1024 pressure sensitivity levels. 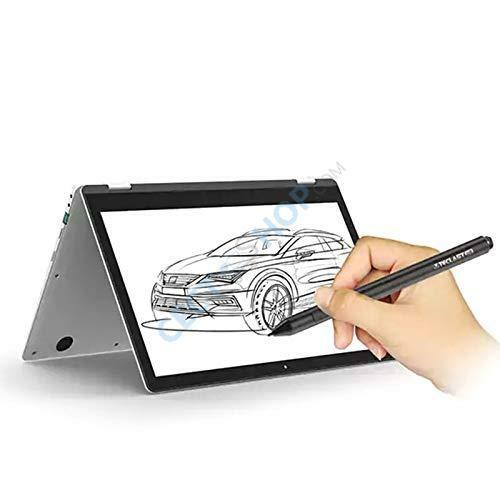 With the pen you can write and draw. The Aluminum alloy body features an ergonomic design. 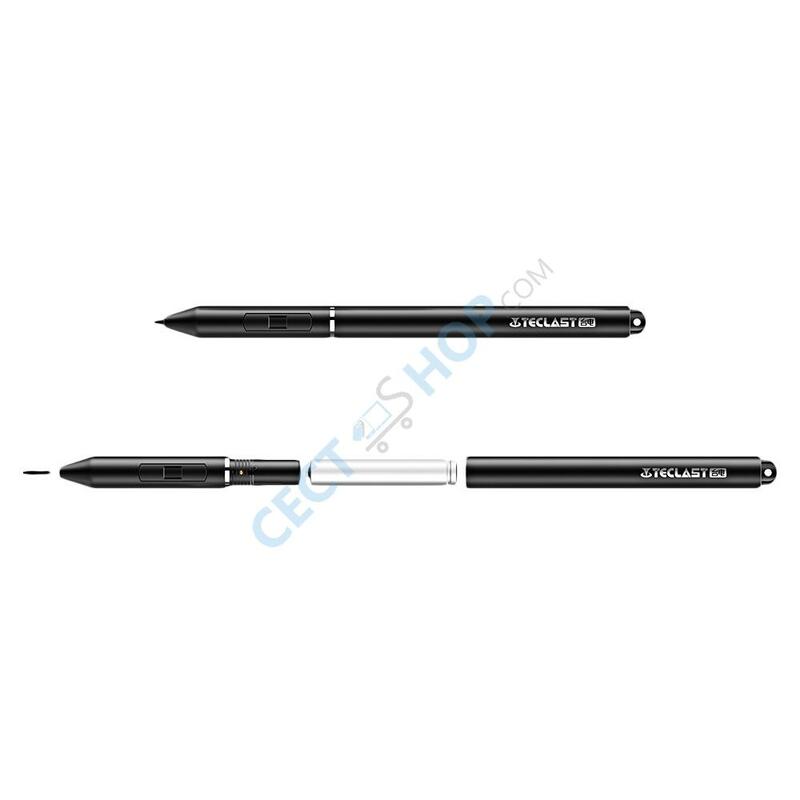 With delicate and smooth writing experience, it feels like writing with a real pen. The Stylus works with the with the Teclast X6 Pro. 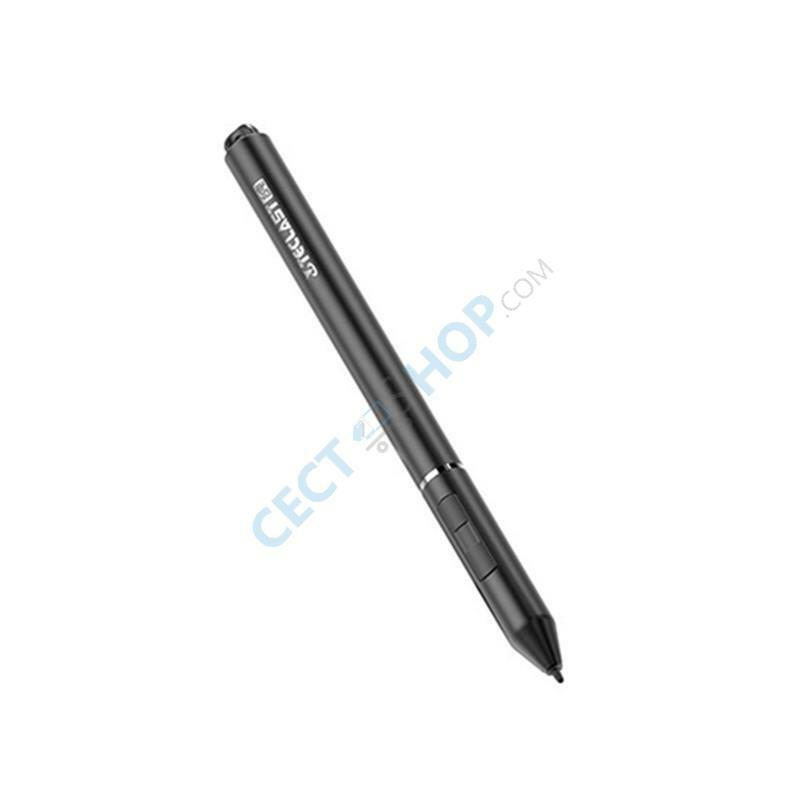 Get the Teclast TL - T6/F5 stylus pen for your Teclast X6 Pro - now available at CECT-Shop.com. Der Stift macht was er soll und ist für den Preis nicht zu toppen. Volle Kaufempfehlung :)!